16th International IWA International Conference on Wetland Systems for Water Pollution Control took place in Valencia (Spain) in early October. 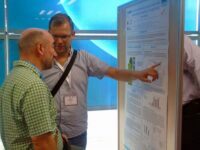 LIMNOS was there, represented by Gregor Plestenjak PhD who held a poster presentation on passive aeration to enhance the decomposition process in sludge drying reed beds. 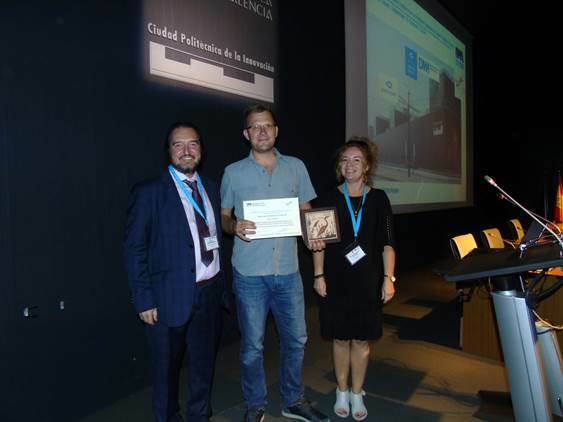 The poster was awarded 2nd place among many posters.